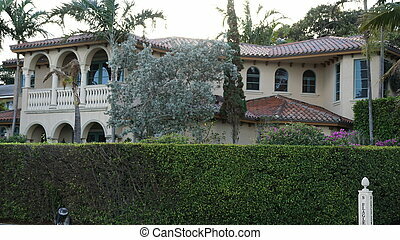 Residential home in west palm beach neighborhood. 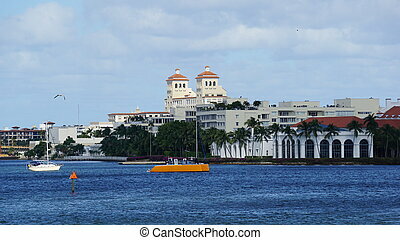 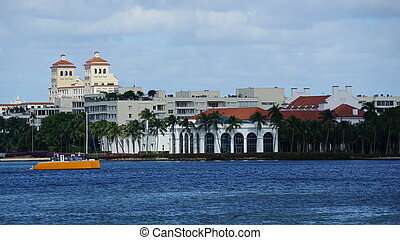 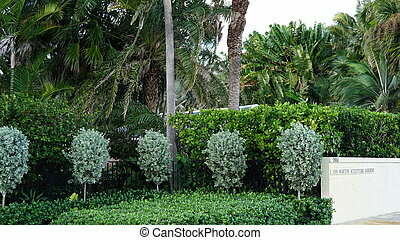 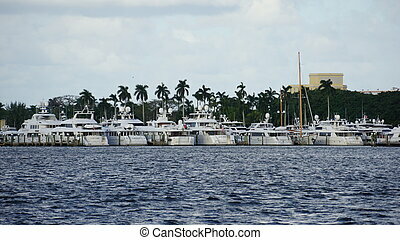 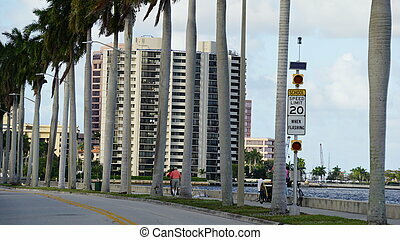 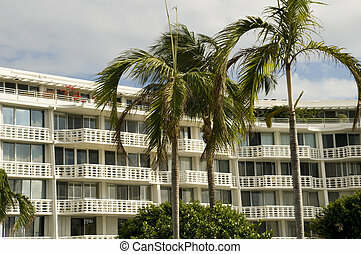 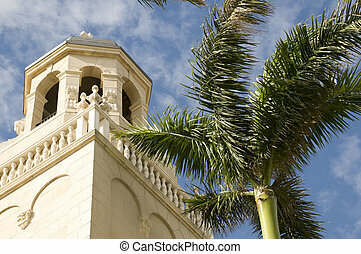 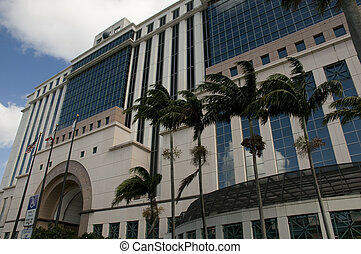 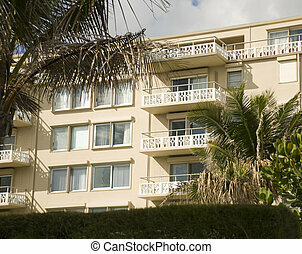 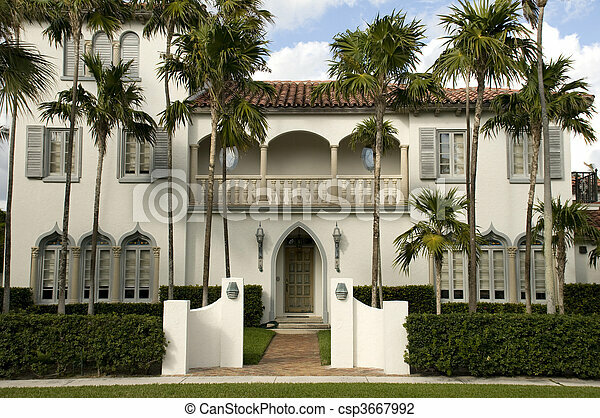 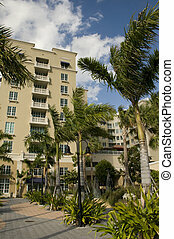 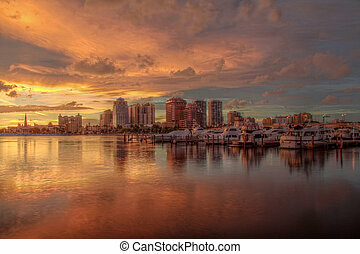 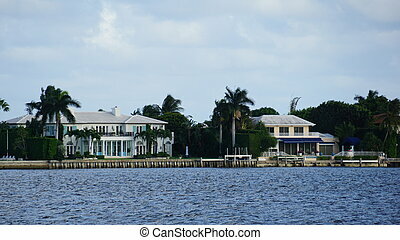 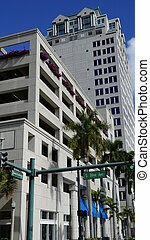 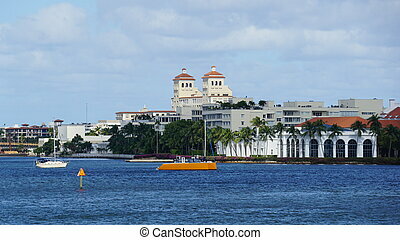 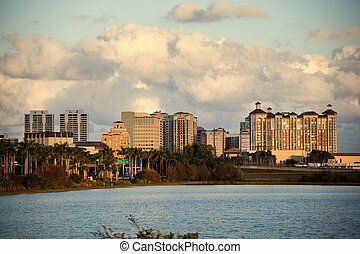 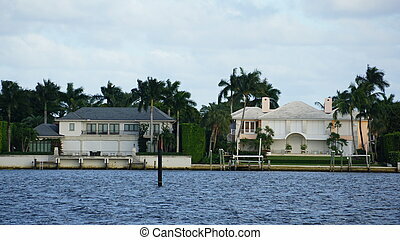 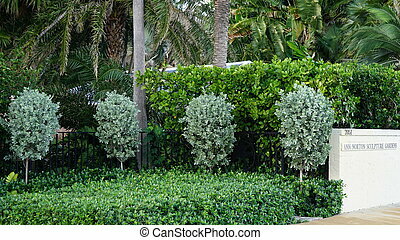 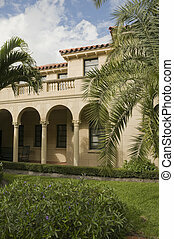 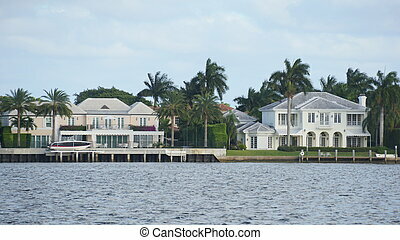 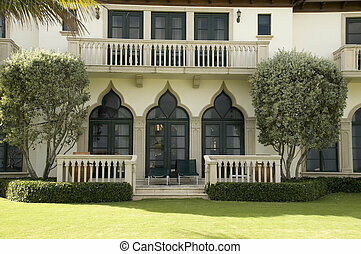 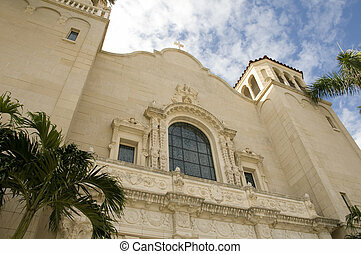 Architecture in West Palm Beach, Florida with Landscaping. 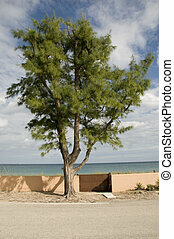 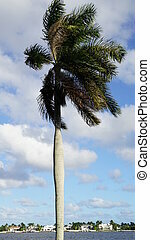 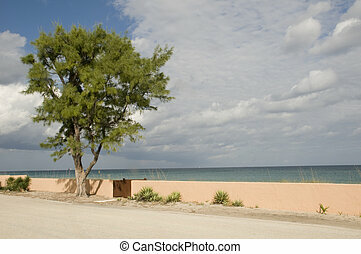 Tree at Beach in West Palm Beach Florida. 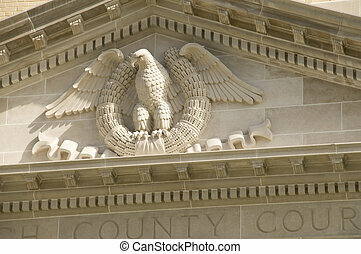 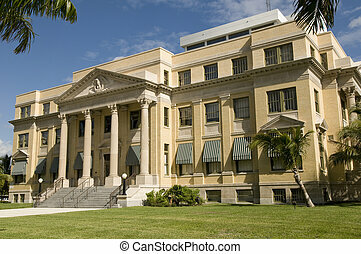 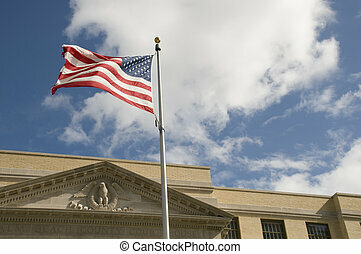 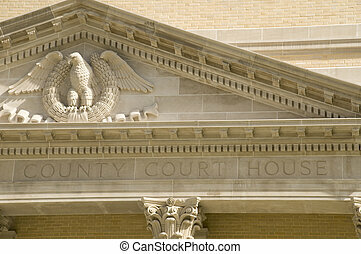 Old Courthouse in Florida at West Palm Beach.